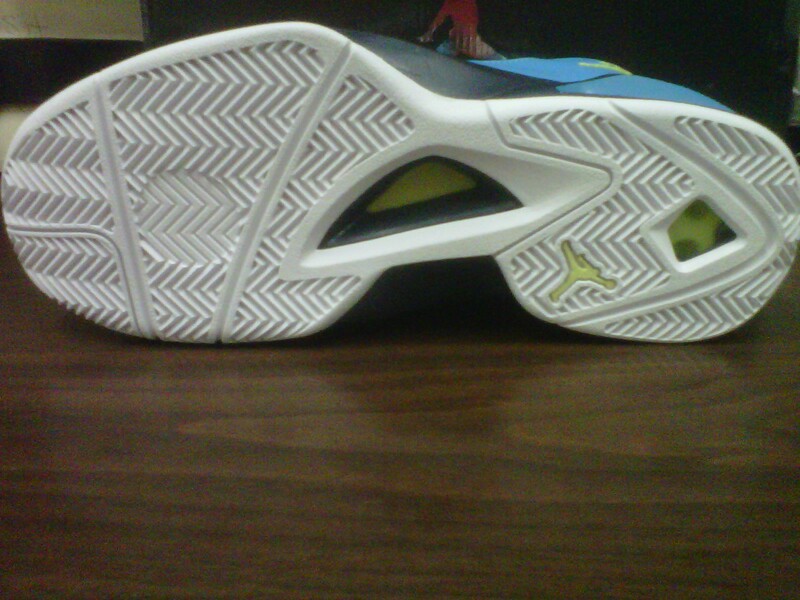 Flight the power! 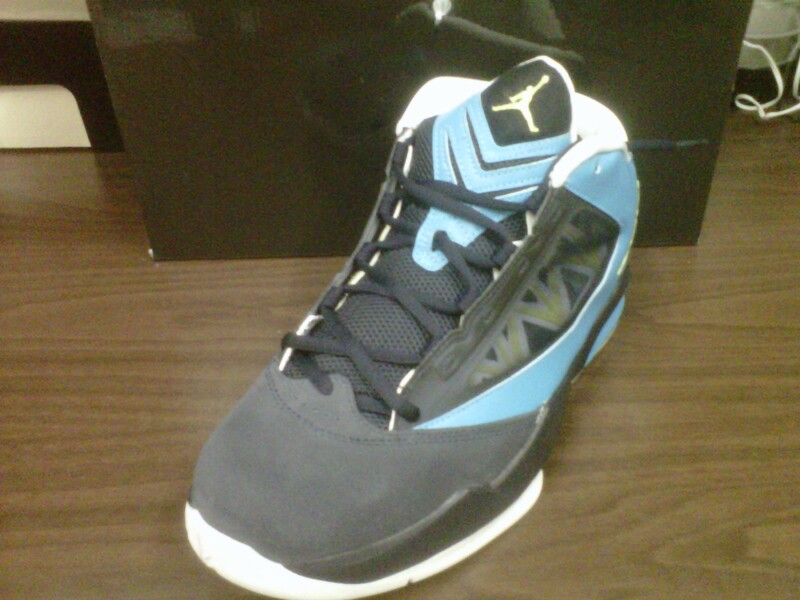 Jordan Brand is fighting the power with it’s latest Team Jordan release the Air Jordan Flight-The-Power. 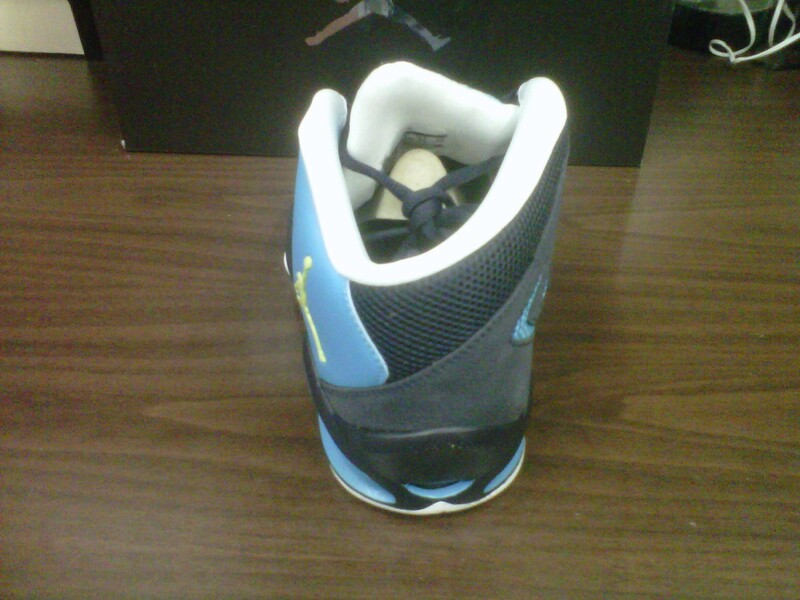 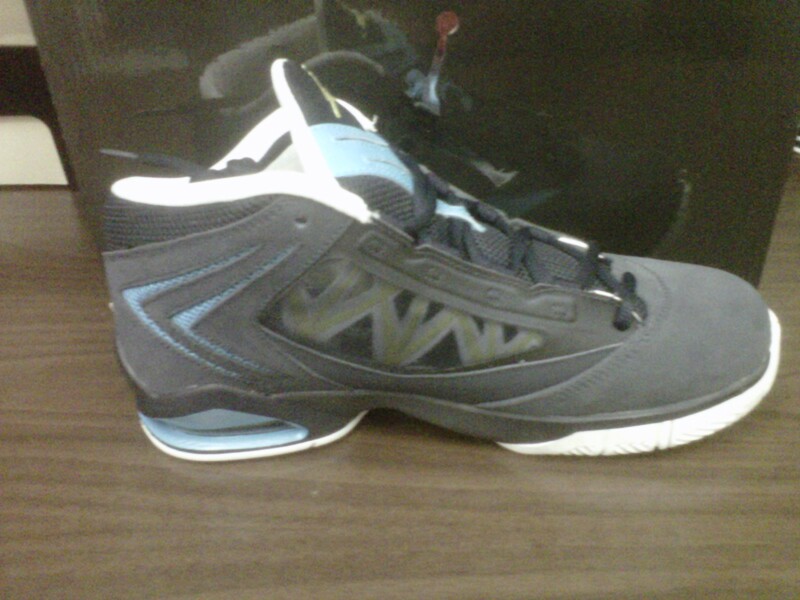 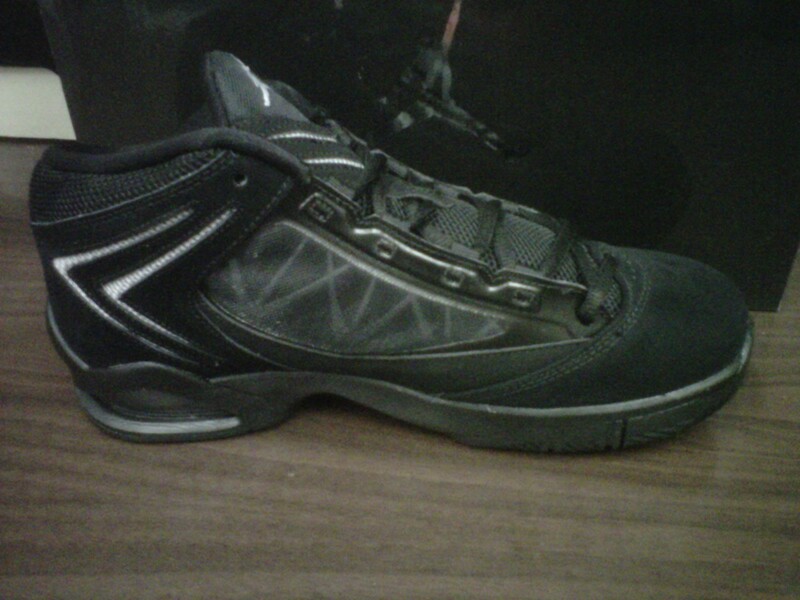 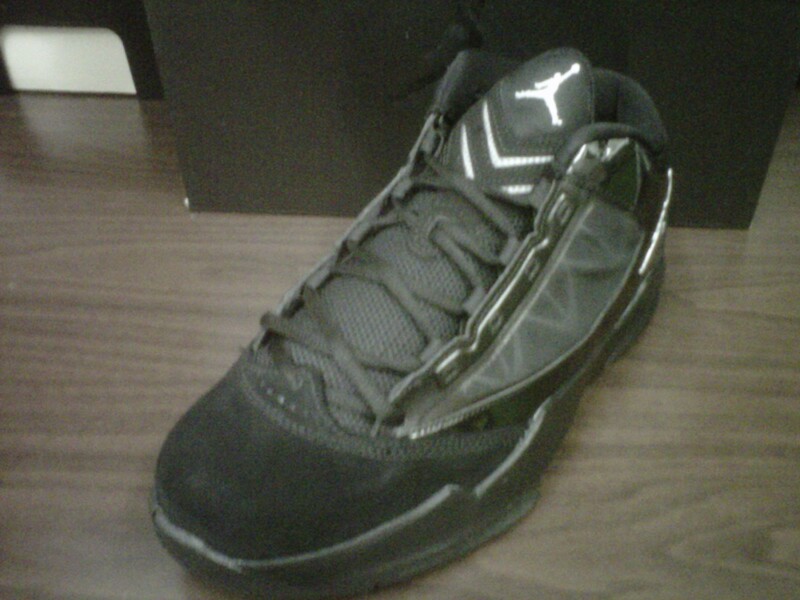 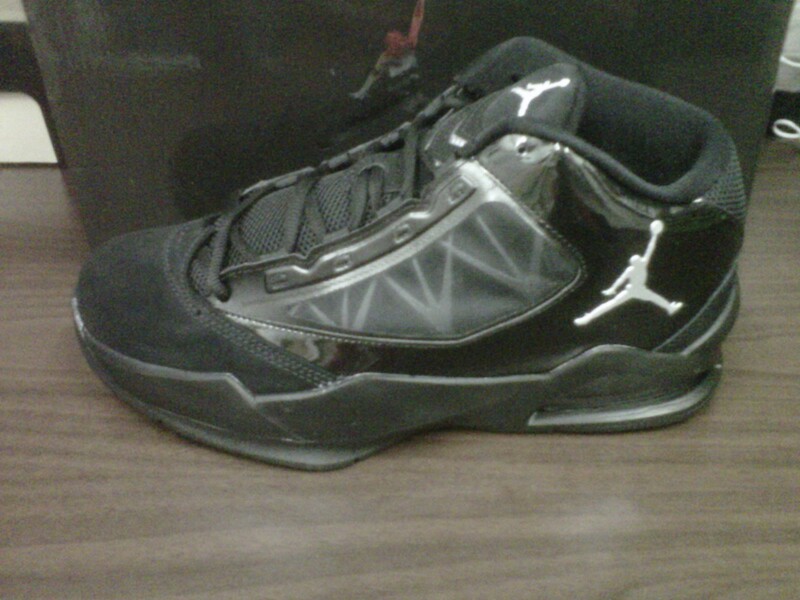 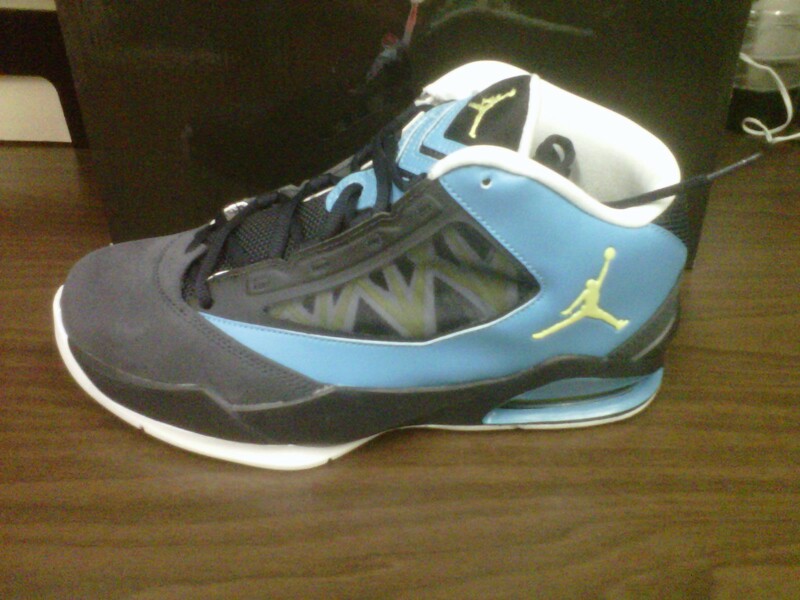 This latest model has drawn some comparison to the Jordan Melo 8 in it’s look. 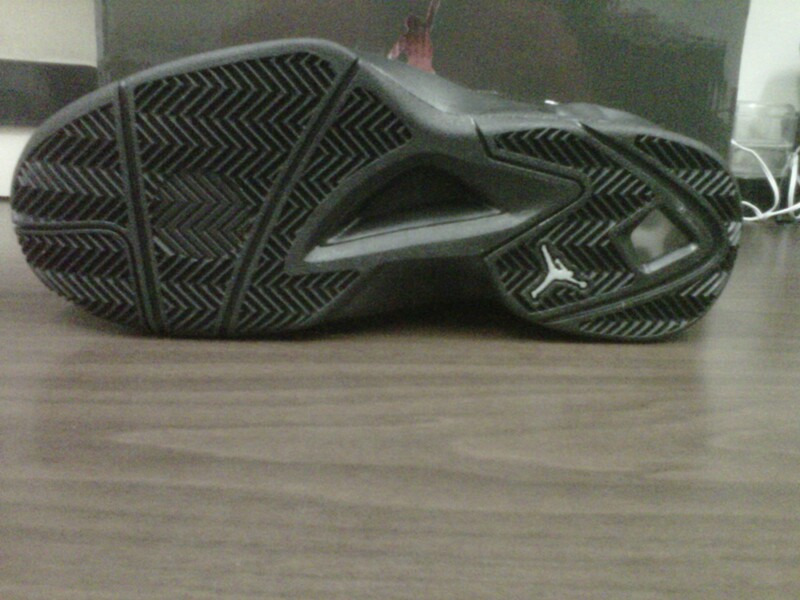 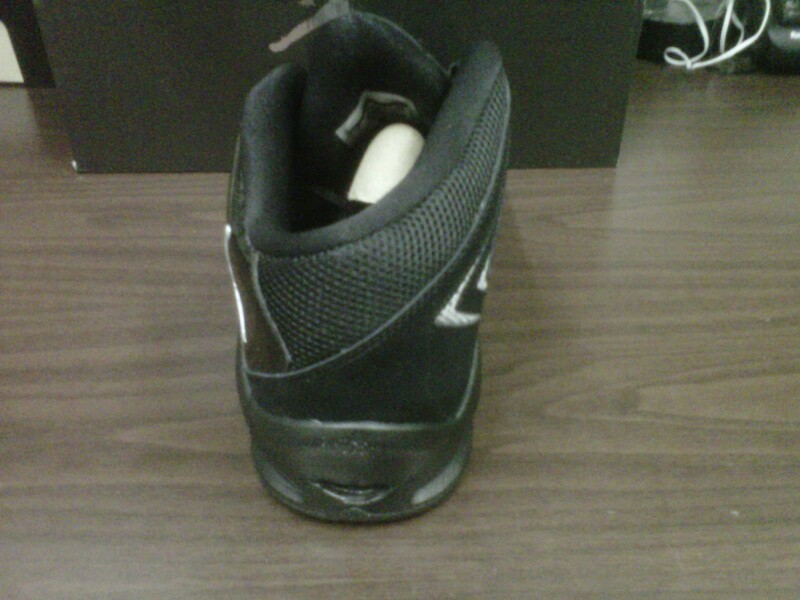 The shoe also seems to have a wider fit than most Jordan’s. 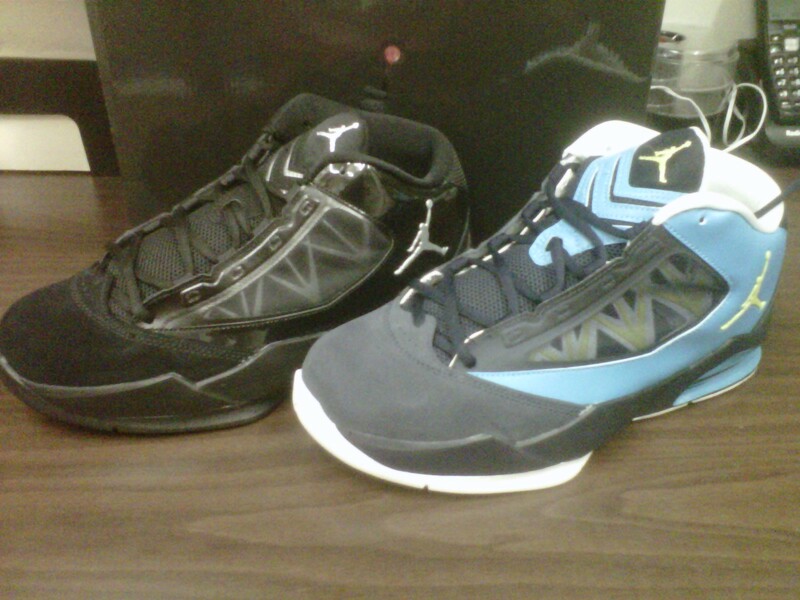 Check out the images below of two colorways that recently landed at retailers.